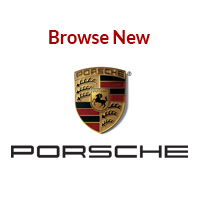 Porsche and Audi oil change services are very important. Oil reduces friction, lessens wear, provides lubrication, and forms a seal between parts. It is vital that your engine parts stay well-coated to reduce excess heat. Over time, oil breaks down and thickens. This reduces the oil’s ability to work effectively, which leads to carbon and varnish build up in the engine. Regularly changing the oil and oil filter keeps the engine clean and functioning properly. Exposure to heat, moisture, and air oxidize oil, which cause it to become thick, sludgy, and laden with deposits. Oxidation, thus, degrades the oil’s quality and effectiveness. Oxidized oil eventually will lose its ability to protect your engine against dirt and metal that produces corrosion. This reduces fuel efficiency and adds enough stress to your engine that it could inflict costly damage. Time is also a factor in the life of oil; so even if you don’t drive much, you still need regular oil changes. Most Audi and Porsche vehicles recommend an oil change every 10,000 miles or 12 months, whichever occurs first. Some vehicles will have varying schedules based on engine or age. For example, the Cayenne Diesel needs an oil change every 5,000 miles or 6 months. 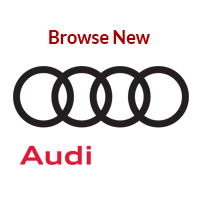 Check your owner’s manual or with your Audi or Porsche Service Advisor for more details. WARNING: The Service Due light is not the same as the Check Engine light. If your Check Engine light engages, call Prestige Imports Service at your earliest convenience to schedule an appointment. 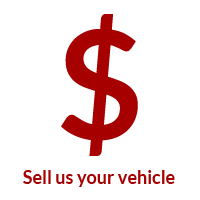 If the Check Engine Light is flashing, pull over and have your vehicle towed to the Prestige Imports Service Center. Driving a vehicle that has a flashing Check Engine Light can lead to additional damage. Prestige Imports uses Castrol Edge full synthetic motor oil in most vehicles. Synthetic oil lubricates better than traditional motor oil and holds up to conditions like heat better. Diesel vehicles or older vehicles may require different oil so be sure to check before topping it off. TIP: Overfilling oil can be as or more damaging than underfilling. WARNING: Always check your owner’s manual and consult your Audi or Porsche Service Advisor before making any adjustments to the oil grade you use in your vehicle. The wrong oil can be very damaging. 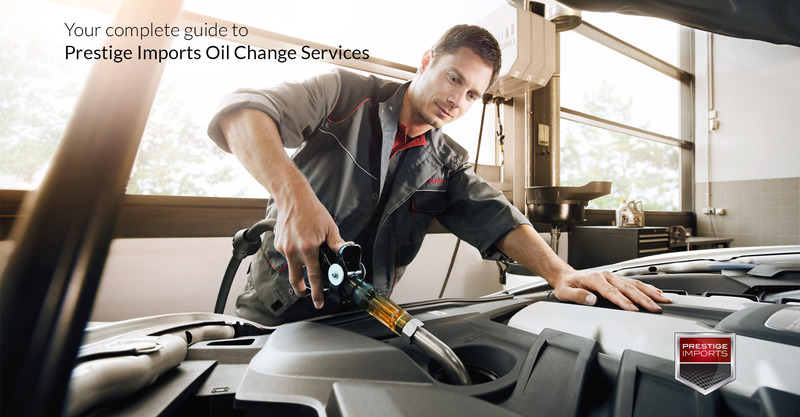 Quick change oil and lube facilities provide limited benefits outside of a fast oil change. 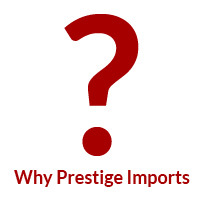 Visiting Prestige Imports offers factory trained Audi and Porsche technicians, the proper equipment and parts for your vehicle, the ability to identify other potential issues, or provide updates regarding technical bulletins, software updates, and recalls. In addition to an oil change, our Audi or Porsche factory trained technicians will do a complimentary inspection, unless otherwise stated. During this inspection, the technician will look for visual signs of leaks, in addition to checking the condition of brakes, suspension, tires, fluids, and filters. This preventive measure will provide you piece of mind with regard to the maintenance needs of your vehicle and its ability to avoid potential issues. Committed to reducing our carbon footprint, Prestige Imports happily recycles all previously used motor oil. For more information on BG MOA fuel cleaner, follow this link; for more information on BG 44K, follow this link.